The wait is over; all votes have been counted, and you determined the best online shopping destinations. We had 25 fantastic finalists, and only five could win the consumers’ favour and be crowned “Best Online Shop” at the SHOP AWARDS 2014. I am very pleased to present you our winners – Enjoy discovering the best of online shopping! 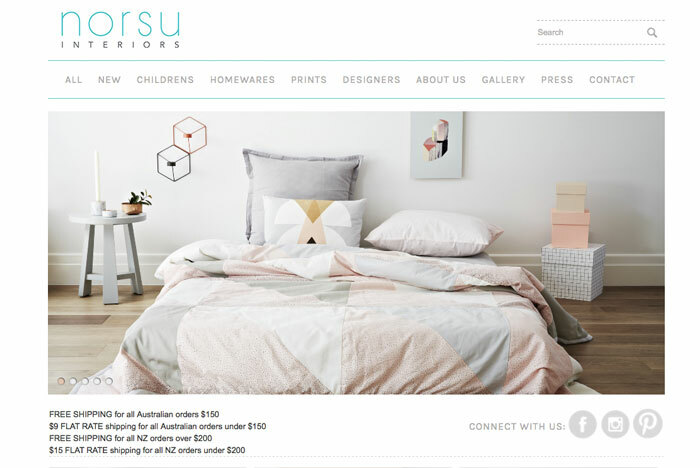 Founded in 2013 by an enthusiasm team of three passionate ladies dedicated to bring beautiful Scandinavian design to Australia. Mjölk (Milk): pure, honest, and essential. 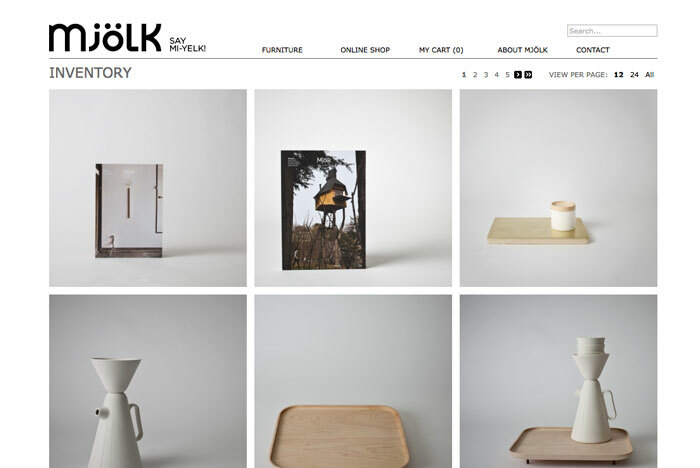 Mjölk represents designers from Scandinavia and Japan, from classic and current furniture to Japanese hand crafts, Mjölk reflects the pure aesthetic of the North. 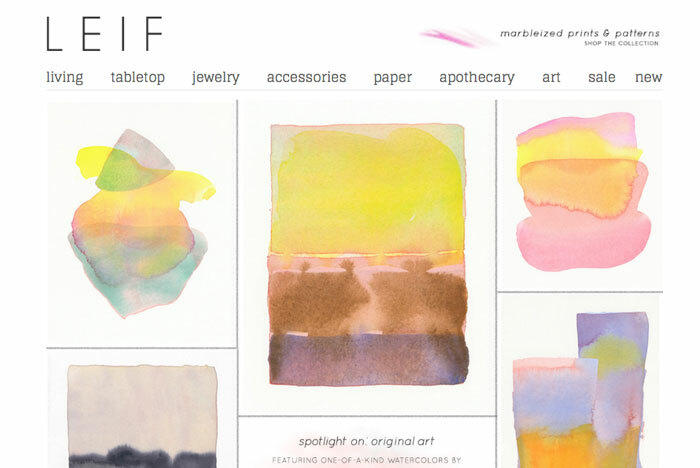 A top online destination for beautiful, design-led products that both kids and adults will love. 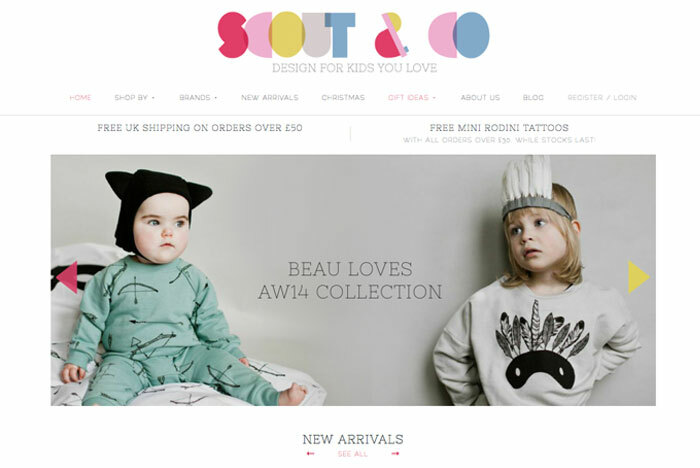 Founded by three London mamas with an eye for quality, longevity, ethical production and playful design to make you smile. Leif was founded by Stacy Anne Longenecker from Brooklyn, New York, who believes that the smallest thing can inspire and enrich your daily life. She set out to present the most special, beautiful things that add a unique touch to day-to-day living. Her artwork collection is simply amazing. 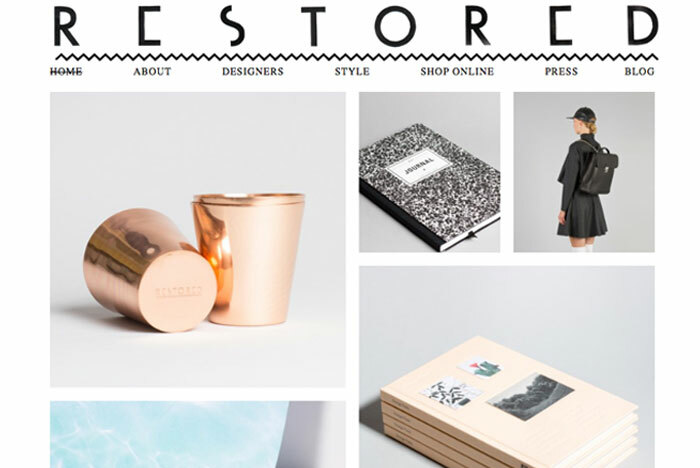 Restored collects and sells unique products for you to browse, own and cherish. They focus on representing talented designers and small labels, and beautiful products such as garments, accessories, items for your interior, magazines and more. The SHOP AWARDS are a celebration of excellence in online shopping. This event serves to recognize, reward and honour inspiring shops. We are on the lookout for exciting product assortments, an attractive design and user-friendly websites, preferably responsive and mobile-ready to meet the needs of today’s consumers. We also seek shops that have a positive impact on the design industry and promote sustainability, craftsmanship, quality and aesthetics. The next SHOP AWARDS will take place in 2015.